The Economist offers a piece on former Sicilian Cosa Nostra boss Salvatore “Tito” Riina, known as la belva – the beast. What place, if any, has humanity in a fight with barbarism? On June 5th such a question was posed in an unusual fashion in Italy when the country’s highest appeals court hinted that Salvatore “Totò” Riina should be freed to “die with dignity”. As the head of the Sicilian Mafia, Cosa Nostra, Mr Riina is credited with ordering or committing several hundred murders, including those in 1992 of two of Italy’s modern heroes, Giovanni Falcone and Paolo Borsellino, two anti-Mafia prosecutors. The judges said a lower court’s rejection of an application for house arrest by Mr Riina (pictured) had not offered proof that he still posed a threat. The lower-court judges must now rewrite their verdict. If it is again judged unsatisfactory, the 86-year-old “godfather” could end his days in his home town of Corleone, in Sicily. Also known as la belva (The Beast), Mr Riina is an exceptionally ferocious mobster. Under his command a 14-year-old boy was strangled before his body was dissolved in acid. After snatching the leadership of the Corleone “family”, Mr Riina took on the established clans in the Sicilian capital of Palermo, sparking a Mafia war that cost several hundred lives. 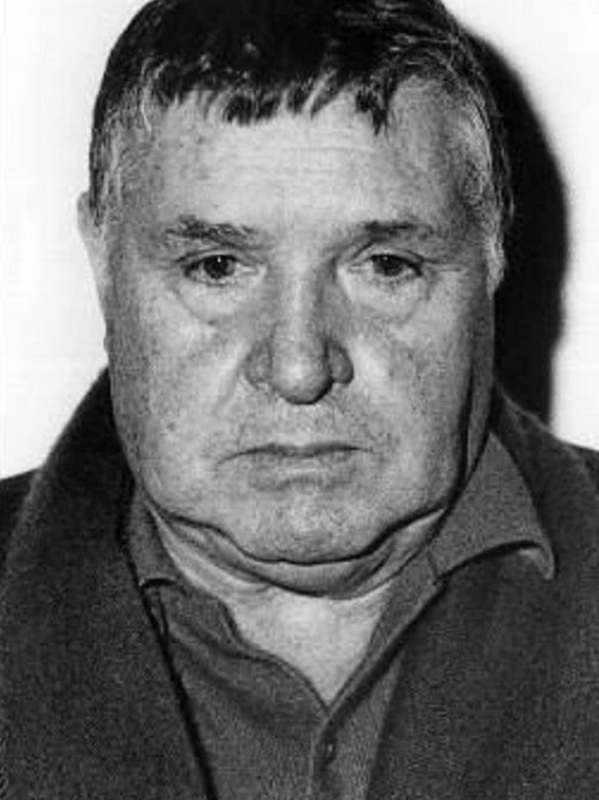 Once he was recognised as the undisputed chief of Cosa Nostra, he led it into a terrorist onslaught on the state, which culminated in the assassination of the two prosecutors.